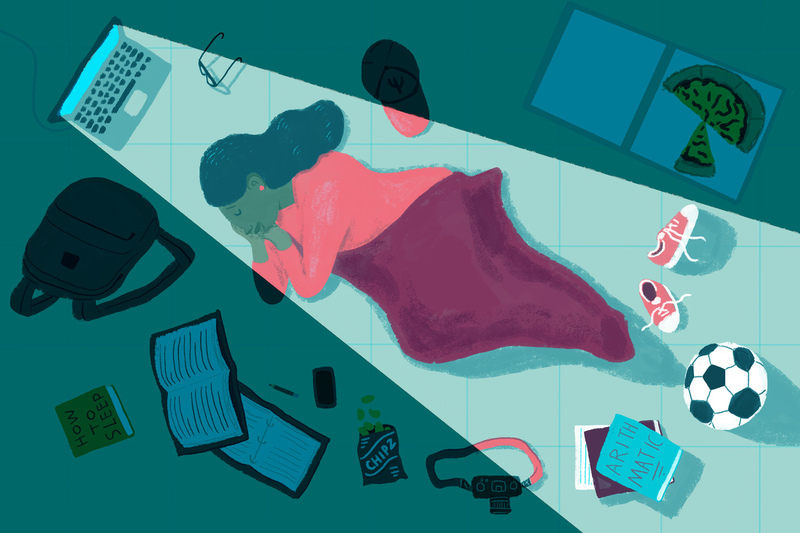 How College Students Are Sleeping ... Or Not : NPR Ed A new study breaks down 1.4 million nights of sleep on college campuses. The results are surprising. Jawbone, the maker of a tracker called UP, just released a study of the sleep habits of tens of thousands of students, ages 18-22, on college campuses. The information comes from 100 universities, totaling 1.4 million nights of sleep.